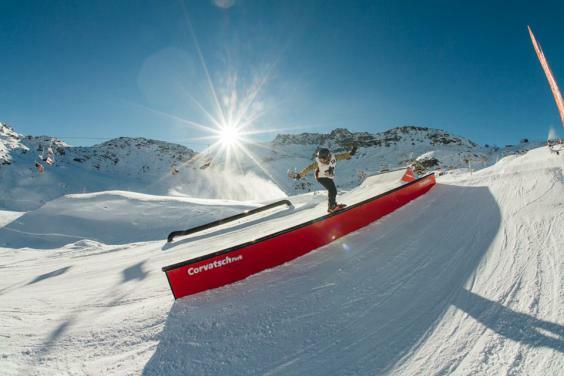 The long-awaited Corvatsch Rookie Fest is getting very close to time! So get ready because from the 13th to the 17th of December you will have chance to win the ticket and the qualification spot for the 2018 World Rookie Finals in Kitzsteinhorn, Zell am See-Kaprun, Austria. 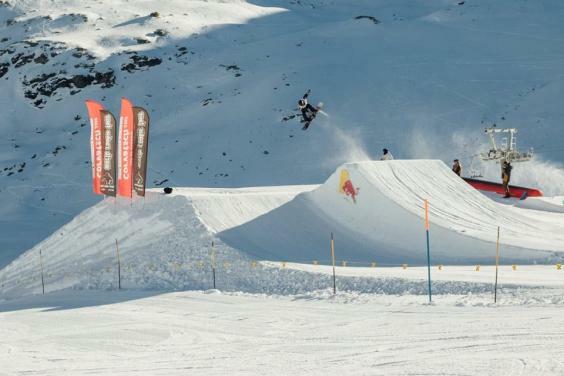 The winners will be awarded with one all-inlcusive ticket for the World Rookie Finals in Kitzsteinhorn Zell am See-Kaprun, two all-inlusive tickets for Valle d’Aosta Rookie Fest in Pila and three surf camps offered by Surftolive.com. Moreover for the first time there will be Union Bindings and TSG helmets at stake. We invite you to also bring your skateboard with you because you will have the opportunity to have fun on the mini ramp near the snowpark. 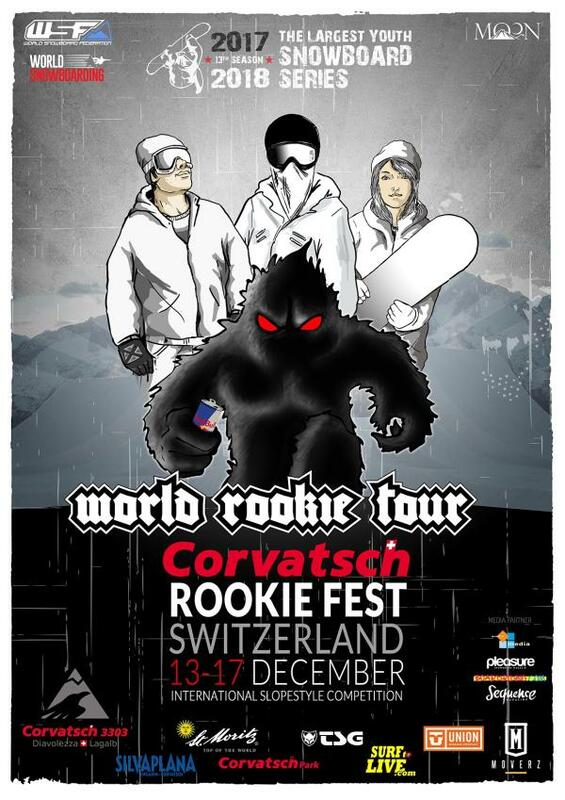 Come and join the Corvatsch Rookie Fest! If you haven’t registered yet, do it now here. Note: the program is subject to change due to weather conditions.